Love to shop with gift cards? 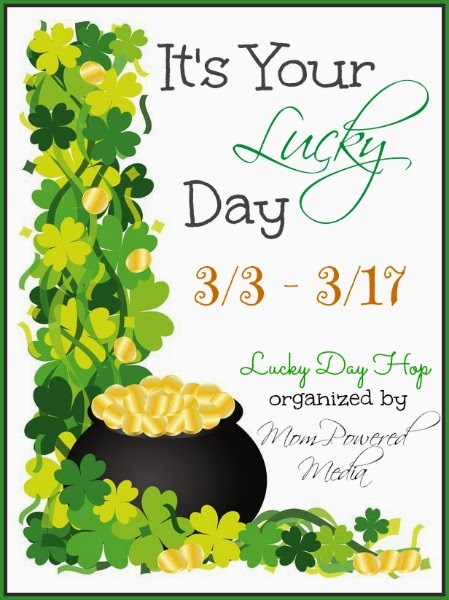 MPM Blogging Network is hosting the It's Your Lucky Day Giveaway Hop, during which you could win one or more gift cards to popular retailers from the participating blogs. Each giveaway prize is valued over $25. Be sure to enter the Grand Prize $100 Visa Gift Card Giveaway! 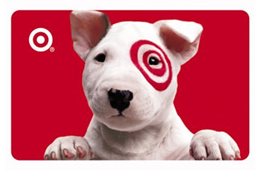 I'm giving away a $30 Target Gift Card! It's a safer way to shop at Target and Target.com while you can take advantage of all the great offers they have! Please fill out the entry form below and good luck! Follow the hop via the linky below!